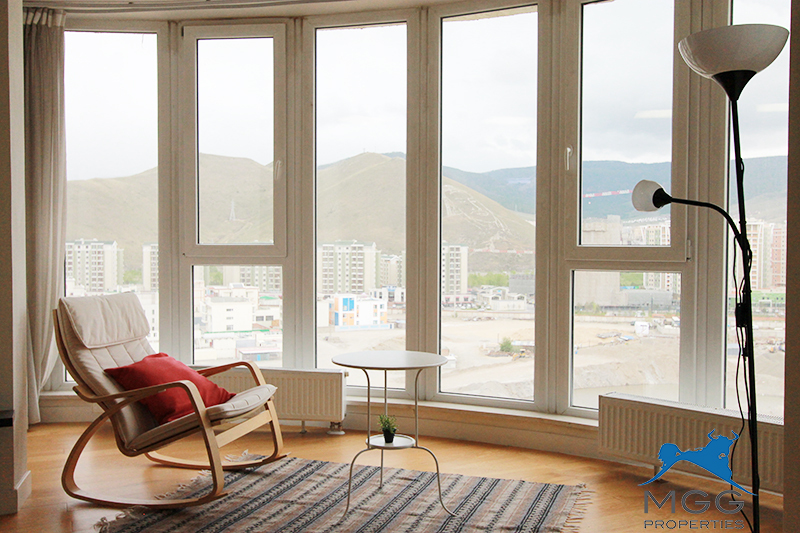 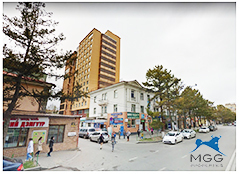 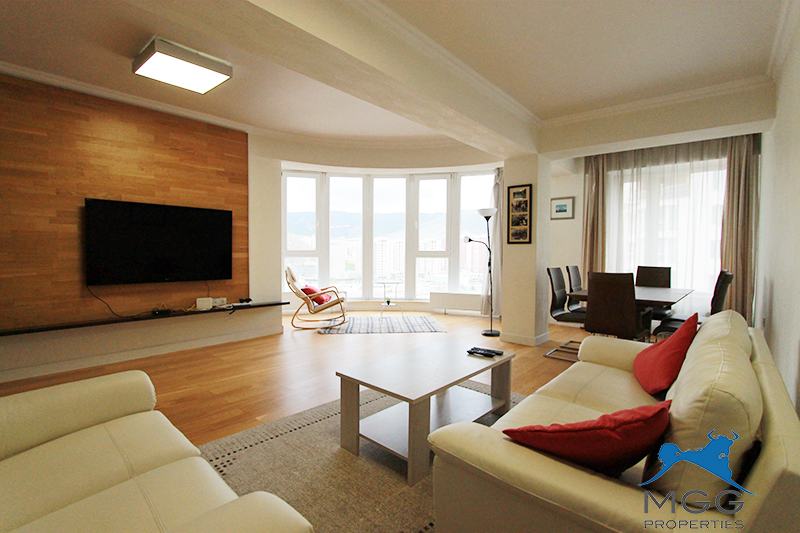 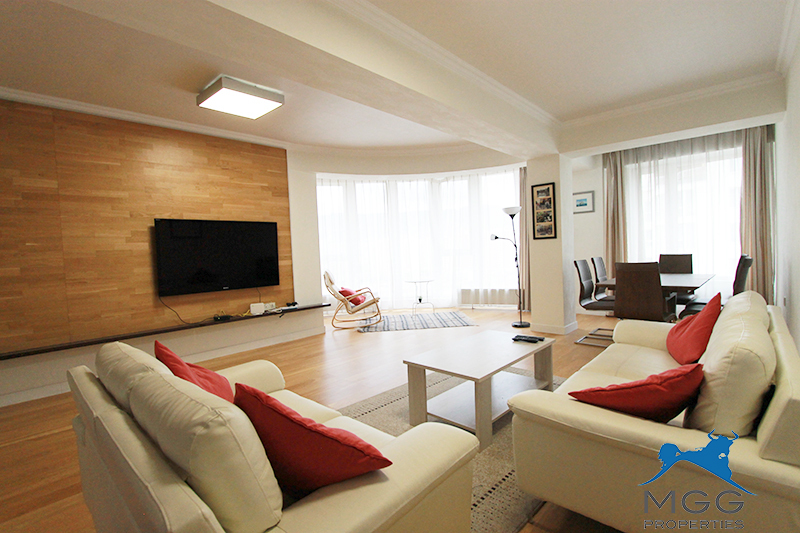 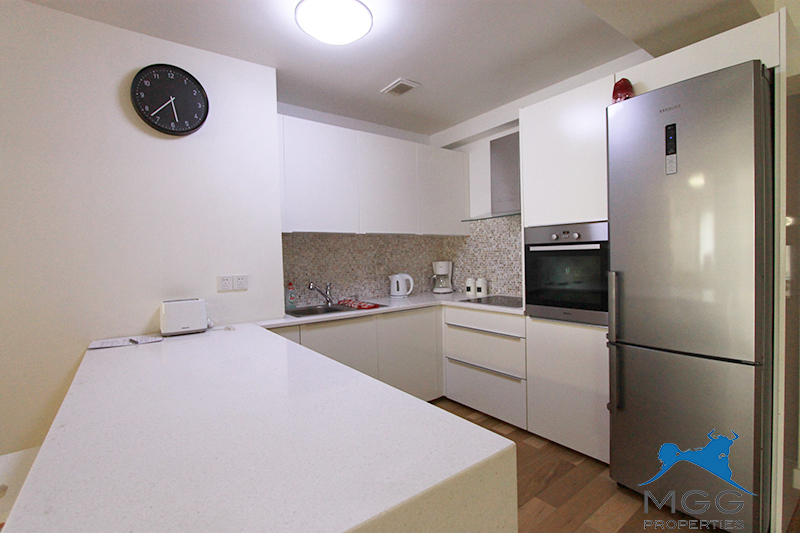 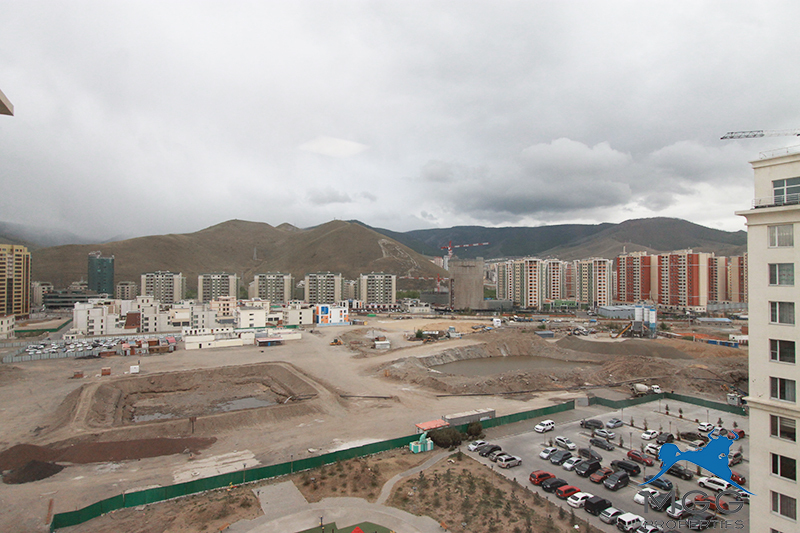 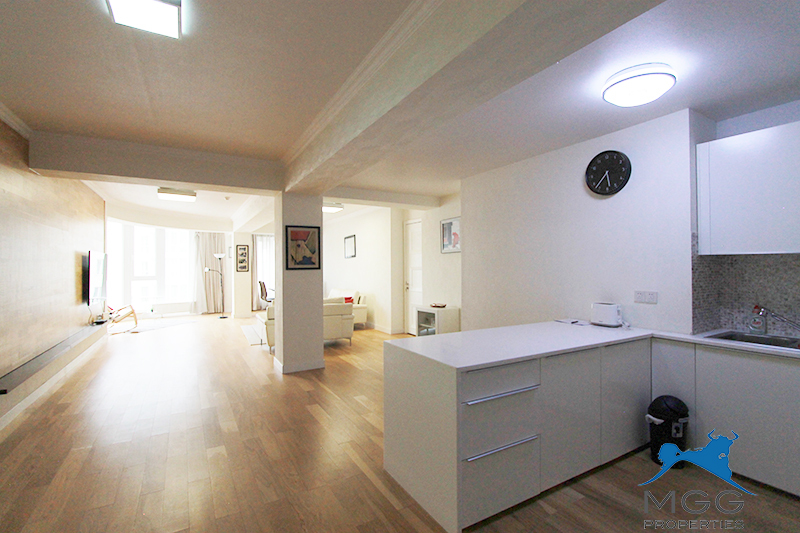 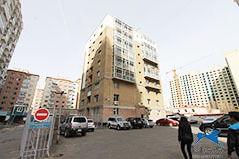 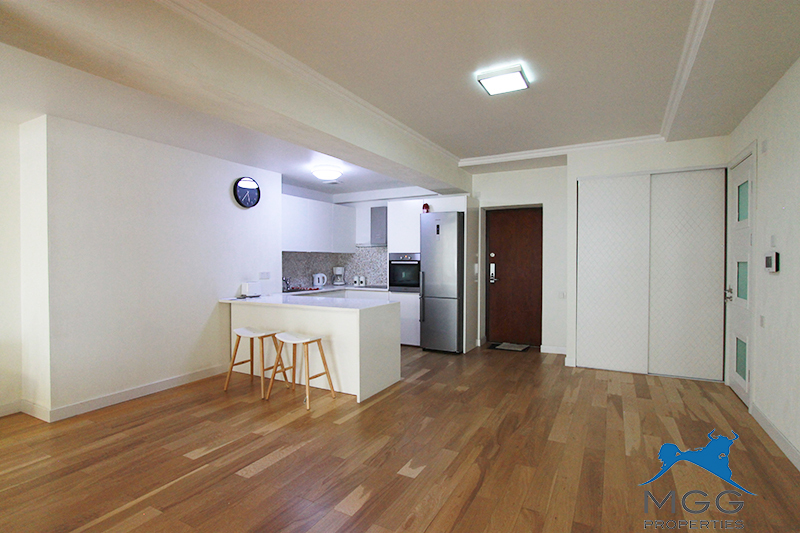 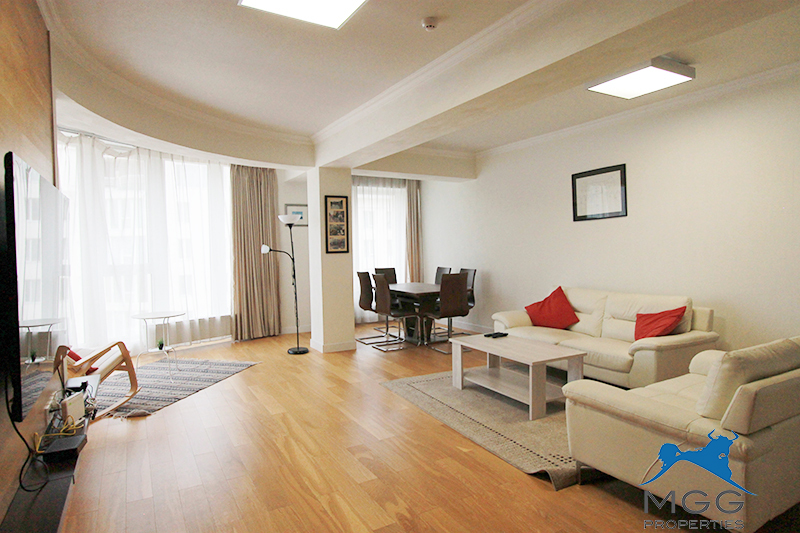 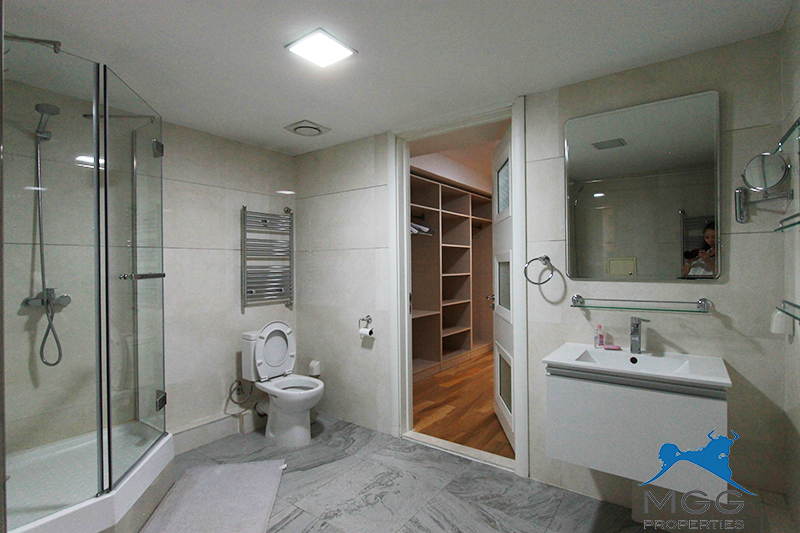 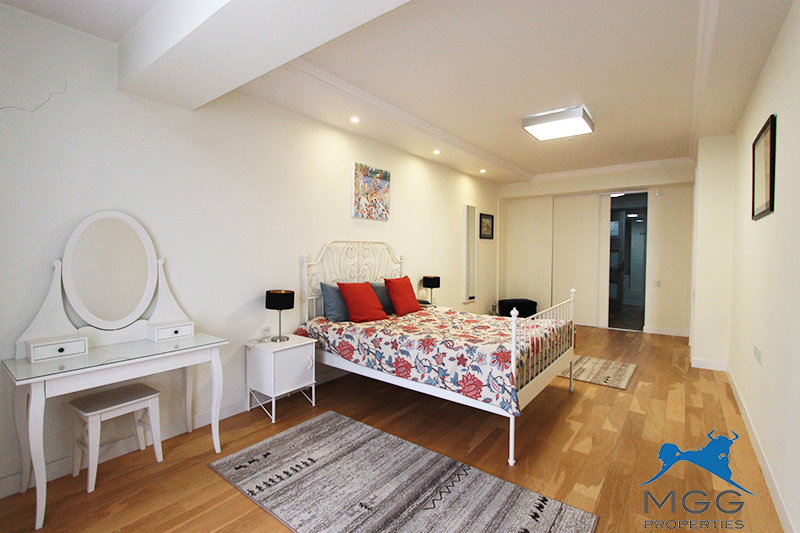 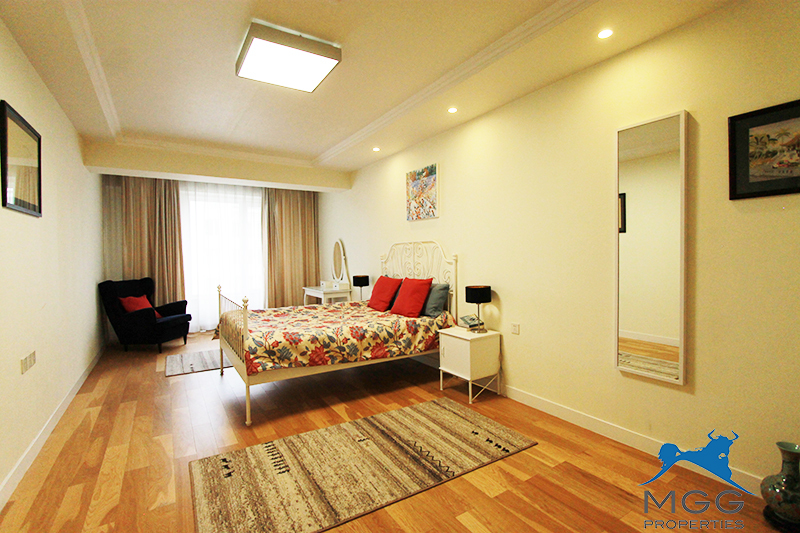 Cozy and spacious 2 bedroom apartment at Marshal Town, King Tower is available to rent for expats. 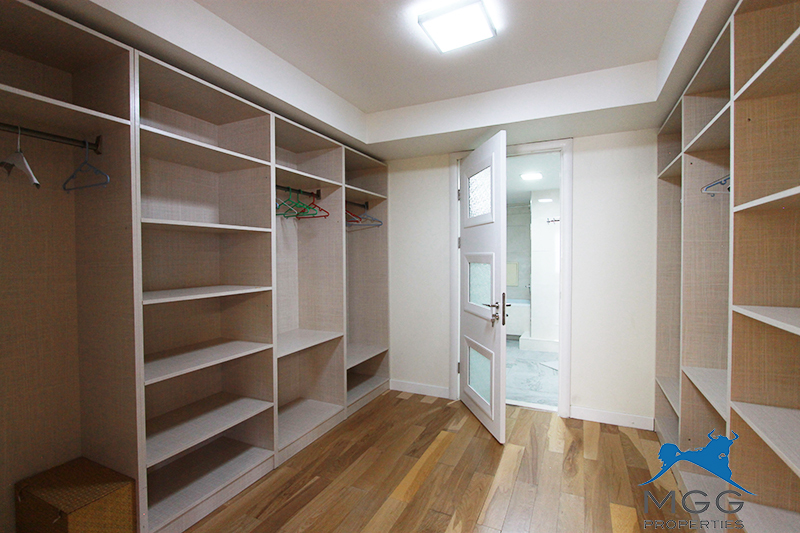 Situated on the 11th floor of the building the living room has a panaromic view to the South, master bedroom has a huge walk-in closet. 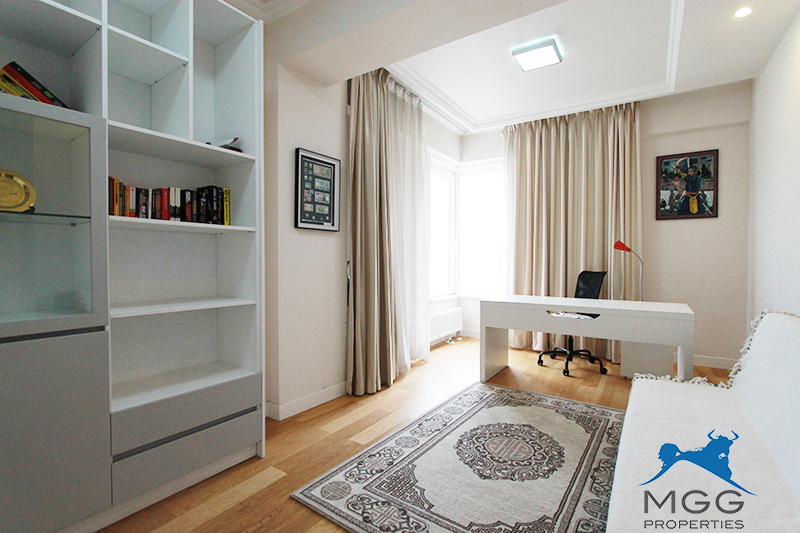 Common bedroom is currently decorated into study room.